Though the chairman of the Department of Biological Sciences at Idaho State University is careful to note, "It is not a course on Bigfoot. It is a course on anthropology," ISU will nevertheless be offering an experimental class titled "The Relict Hominoid Inquiry." Which is kinda a course on Bigfoot. Sorta. "What I'm trying to do is address a shift in perception that's been gaining traction in the anthropological community," Meldrum said. That shift involves looking at human evolution as a tree in which scientists are discovering new branches all the time. The theory is that offshoots of human evolution are recent and could still exist, roaming the earth undiscovered. Aka Bigfoot, though Meldrum was also careful to note, "It's not a course about Bigfoot." A 21-year veteran at ISU and current professor of anatomy and anthropology, Meldrum studies how hominoids made the evolutionary leap to bipedalism. Ancient footprints, archeological records and the science behind legendary creatures have been his life's work. 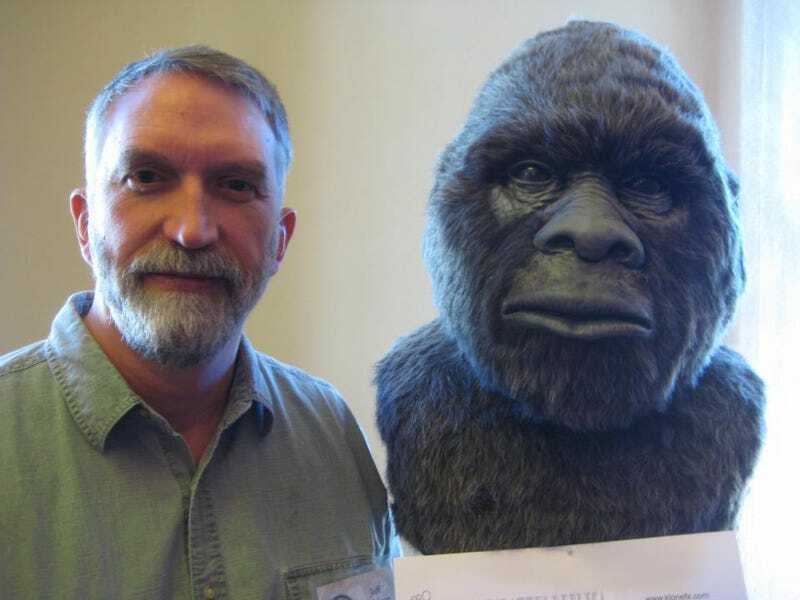 Meldrum has been featured as a scientific expert on Animal Planet TV specials about Bigfoot. He also publishes a peer-reviewed online journal titled "Relic Hominoid Inquiry," which explores the possible existence of relict hominoid species around the world. Confidential to ISU: Why not just own how awesome this is? We would totally sign up for a class entitled "Bigfoot 101." Hell, we'd major in Bigfoot if we could!